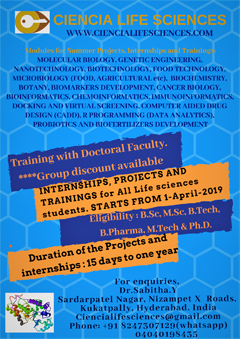 Candidates funded through a valid fellowship like UGC/CSIR-NET JRF, DBT-JRF, ICMR-JRF, INSPIRE or other equivalent fellowships are strongly encouraged to apply. One institute funded PhD fellowship is available for students interested to work in Experimental Cell Biophysics/ Mechanobiology. Minimum Qualification: MS/M.Sc. 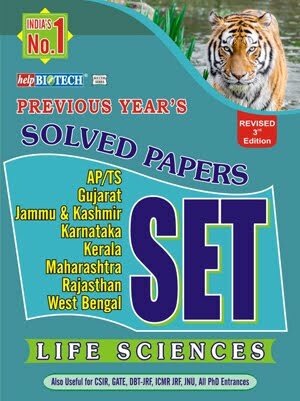 in Life Sciences/ Physics/ Physical Chemistry with minimum 55% marks. Must have qualified NET-LS/JGEEBILS/GATE. Desirable: A keen interest in biology and microscopy; experience in wet lab/ cell culture; basic knowledge of programming. Candidates should clearly mention their area of interest in their SOP. 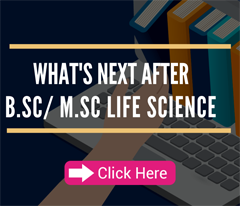 a) M.Sc in Life Sciences/ Environmental Sciences/ Zoology, with minimum 55% marks. 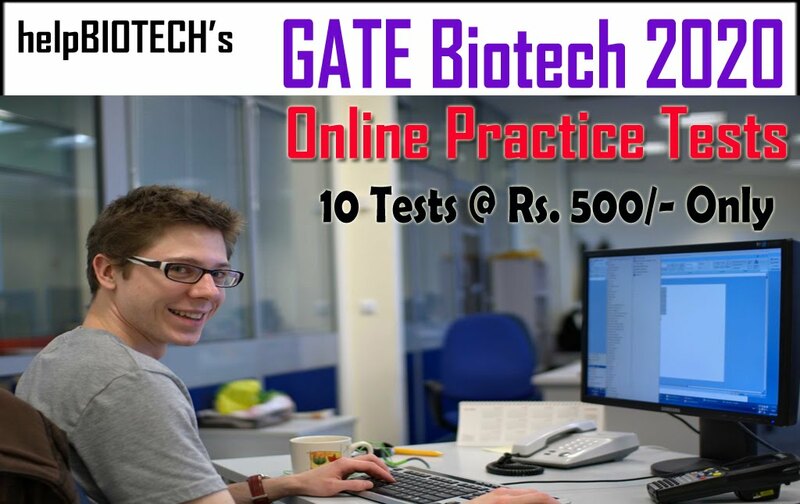 b) Candidates need to have CSIR/UGC NET-LS/valid GATE score/INSPIRE. c) Knowledge of basic statistics and mathematics; must have mathematics at the +2 level. d) Experience of field work in animal behaviour/ ecology with mammals. Candidates with experience in working with dogs would be preferred. CANDIDATES WHO APPLY SHOULD NOT BE AFRAID OF DOGS. The interested candidates should clearly mention their area of interest in their SOP. 2. A project funded PhD position is available in the area of computer simulations, molecular modelling, and statistical mechanics for biomolecular systems. 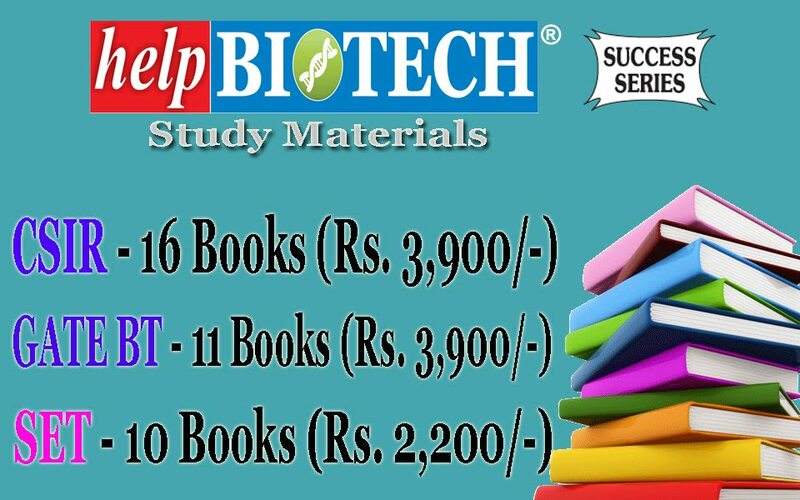 Essential Qualification: M.Sc in Biotechnology/Physics/Chemistry with min. 55% marks. 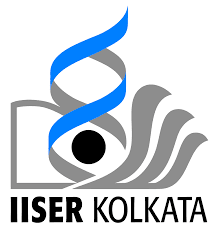 Candidates need to have CSIR/UGC NET-LS/valid GATE score/INSPIRE. Additional experience (desirable): Familiarity with computer simulations of biophysical systems. The interested candidates should clearly mention their area of interest in their SOP.